Ever since childhood, Nebraska City has meant apples and trees to me. You may think you know all there is to know about the small Nebraska city – you know, “Seen one orchard, seen them all” – but I’ve found some spots there during a recent visit that were new to me. 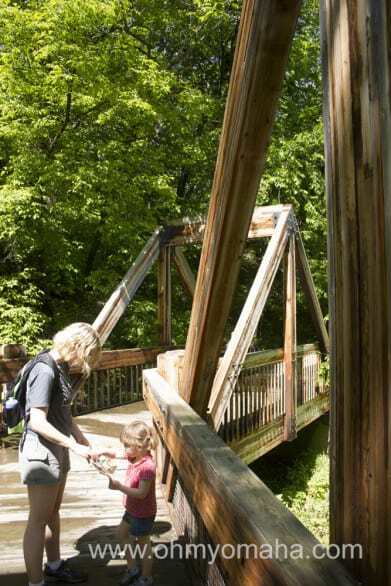 If you’ve got a free day coming up, plan a little Nebraska City adventure for your family. It’s only 45 minutes away, after all. 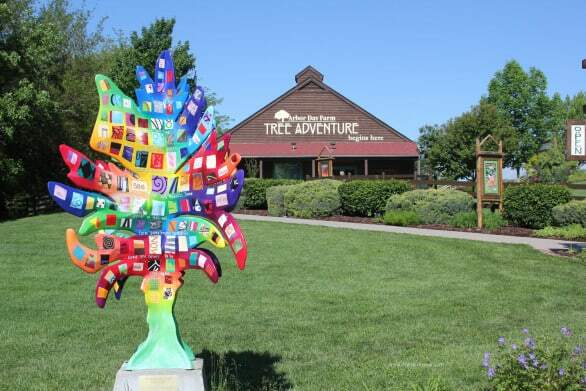 The entrance to Arbor Day Tree Adventure in Nebraska City. 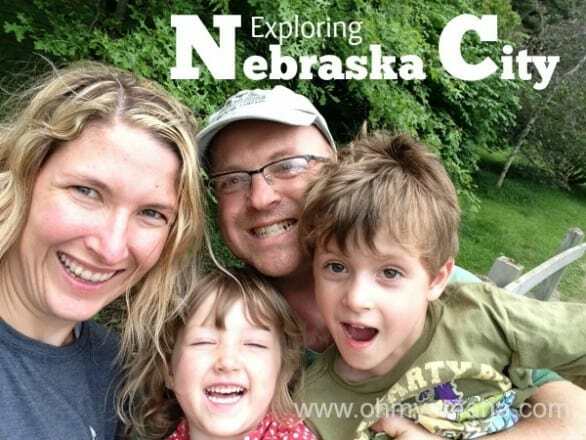 The first time we took Farley to Nebraska City, we skipped the Arbor Day Farm Tree Adventure, scoffing at the price and the fact we could see apple trees for free elsewhere in town. We ponied up the admission fee during our last visit and it was totally worth it. Read an extensive post about everything to do there here. 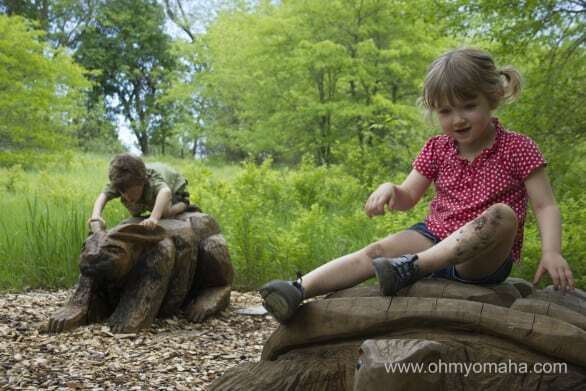 Happy and mud-covered children at Arbor Day Farm Tree Adventure, amid a race between the tortoise and the hare. Incidentally, doesn’t the forest look like a fake background? 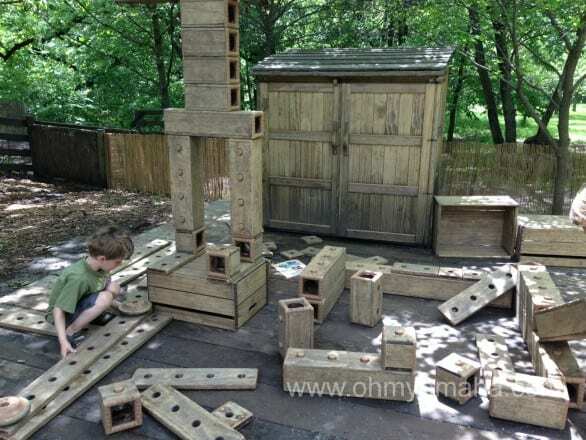 There are plenty of building opportunities in the outdoor classroom. 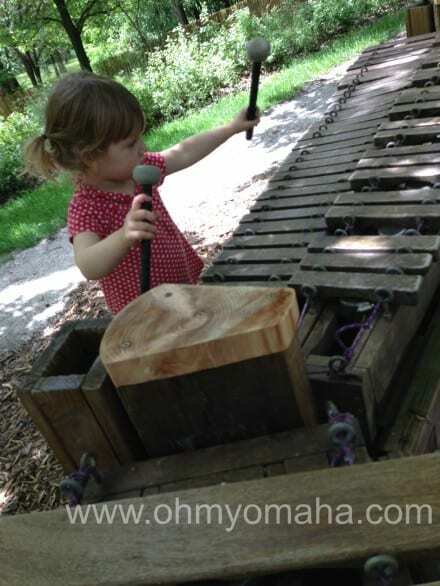 There are a couple xylophones you can play, as well. 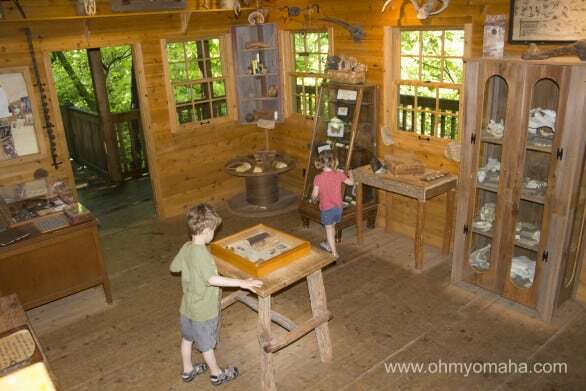 The cabin next to the 50-foot tree house featured educational activities for kids. Checking out the beehive in the cabin. Pretending to be a spider at Arbor Day Farm Tree Adventure. 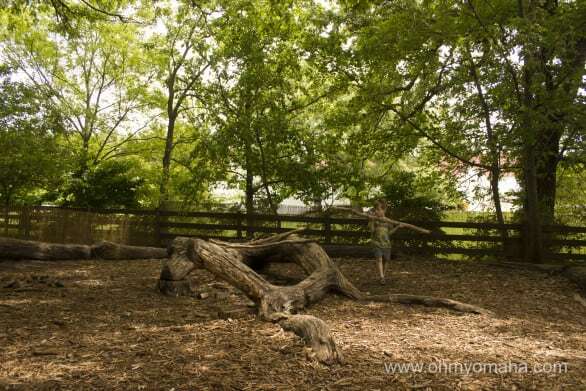 There are a variety of structures at Arbor Day Farm Tree Adventure that blend in well with the setting. 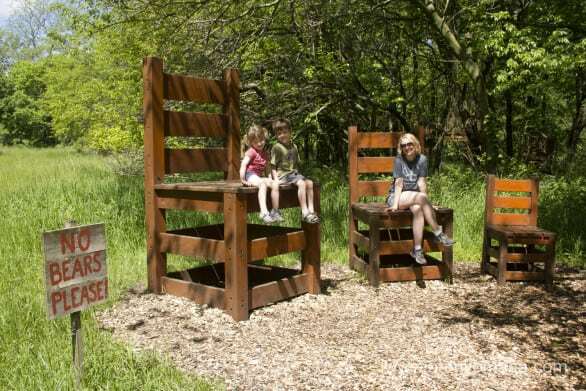 Over-sized chairs are found along the backwoods trail. 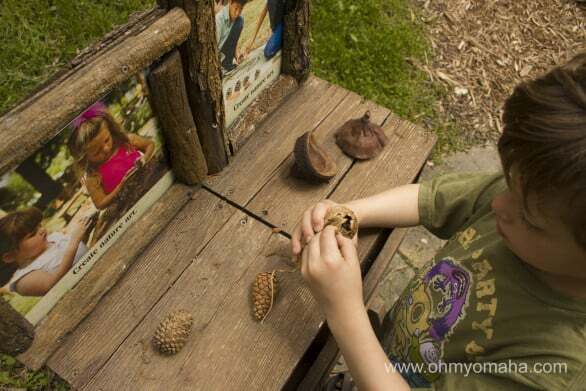 Interactive and educational activities dot the trail. 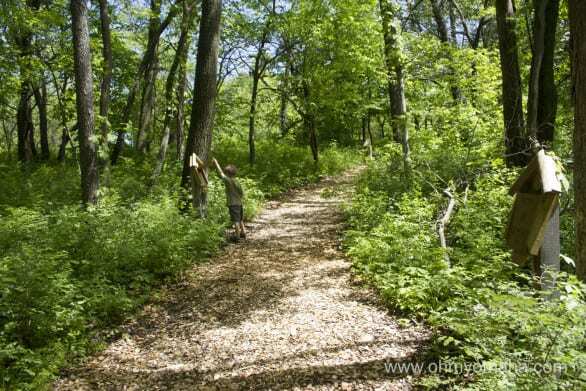 If you’re kids are sufficiently walking on their own, try out the trail. It’s not stroller-friendly. 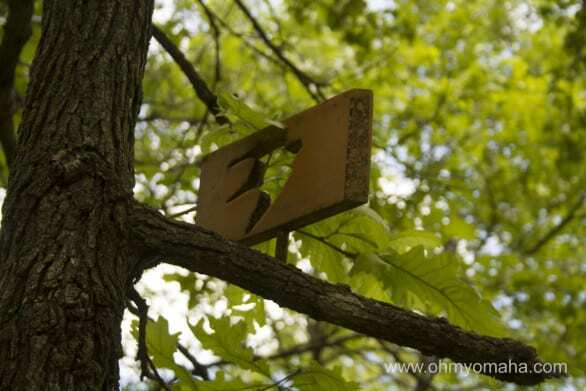 There’s a neat outdoor art exhibit that has you looking for all sorts of wooden cutouts of birds. The kids loved hunting for them. Be on the lookout for dozens of these bird silhouette cutouts (plus one squirrel). 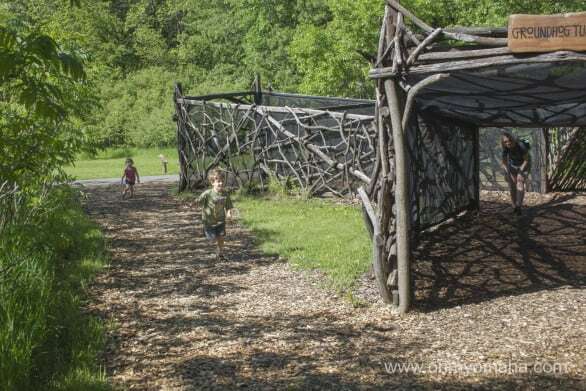 There are also bridges and other play structures to explore. 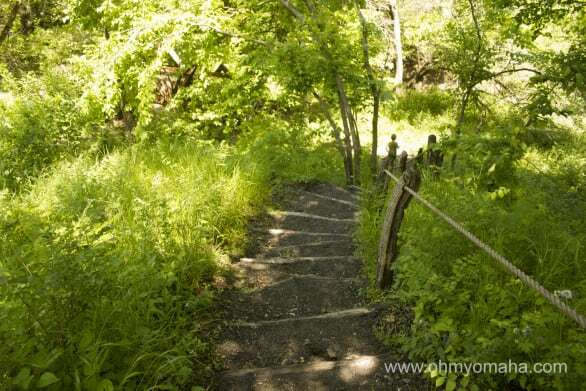 There are a couple bridges to cross on the trail. This structure’s located about half-way through the trail. Leave plenty of time for that hike, and bring along water, treats and bug spray. 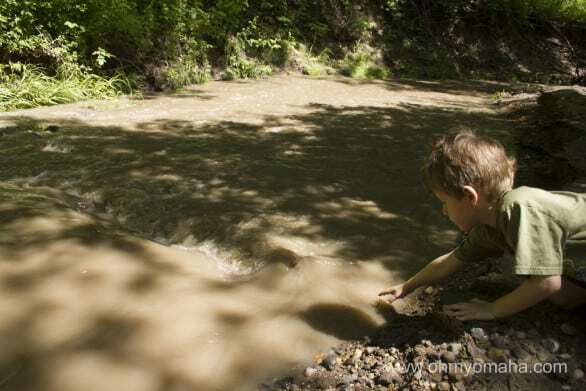 You’ll cross over a creek a couple times along the way, but look for a side path that will take you right down to it. There was a sign suggesting how long the hike should take – I think it said 30 minutes – but with kids who like to stop and look at things, plan on doubling that. The hike probably wouldn’t take so long if there weren’t tempting side trails like this. We had to check out where it led to. 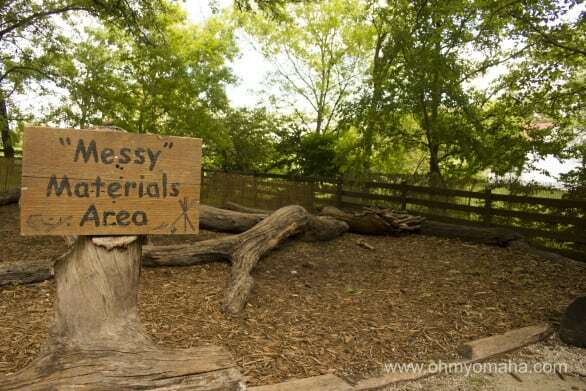 You will be stopping for the mysterious door in the Fairy Garden area. 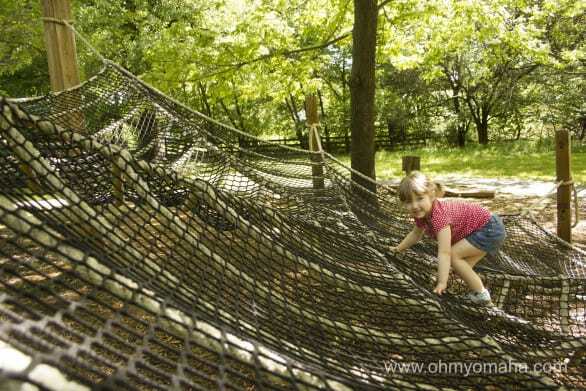 We spent more time at the Tree Adventure than I had anticipated – I couldn’t get the kids to leave the Outdoor Classroom. Yeah, we could hang here all day. Where: 2611 Arbor Ave.. Nebraska City, Neb. When: Summer hours are Mondays through Saturdays, 9 a.m. to 5 p.m.; Sundays, 11 a.m. to 5 p.m. Cost: Adults are $7, kids 3-12 are $5 and kids 2 and younger are FREE. Hayrack ride is extra. The mansion isn’t part of the “free stuff,” but isn’t this what you think of when you read “Arbor Lodge”? I thought so. Nebraska City is home to Arbor Day, and thusly, Arbor Lodge, which is located inside Arbor Lodge Historical Park. The mansion of J. Sterling Morton, the founder of Arbor Day, is open for tours. 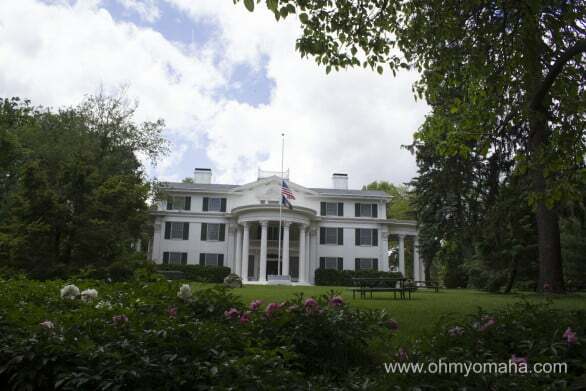 There is admission into the 52-room mansion, but you’re free to explore the 72-acre park and enjoy the playground. 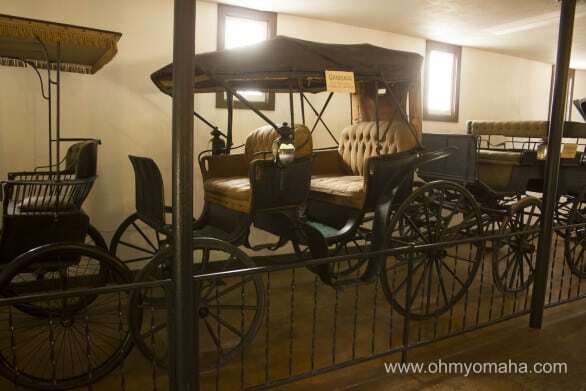 We checked out the carriage house behind the mansion – that’s free. There’s also a log cabin and hiking trail. Inside the carriage house at Arbor Lodge. The playground was the highlight for the kids, naturally. The playground at Arbor Lodge park. 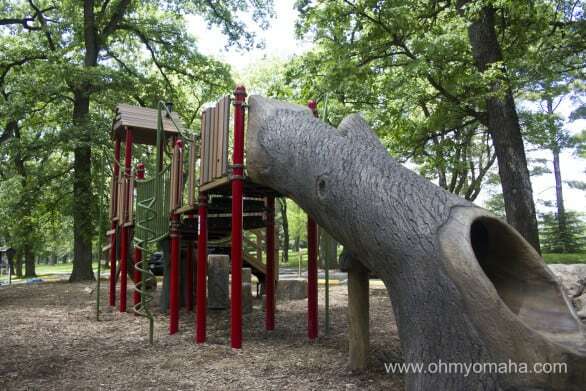 Notice the tree theme even at the playground? Where: 2600 Arbor Ave., Nebraska City, Neb. You pretty much always have to visit an apple orchard when you’re there, amiright? – Arbor Day Farm has a lovely little shop, with a wine tasting room and cafe. 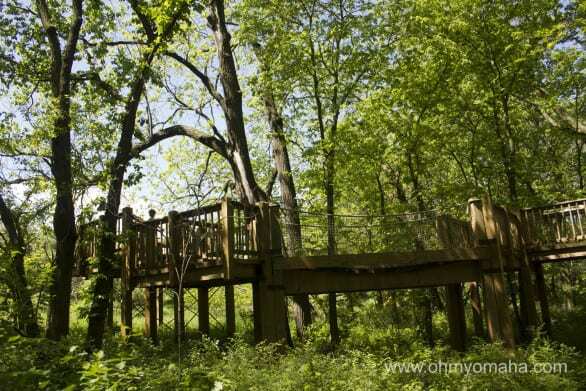 You can explore some of the grounds without having to pay admission for the tree adventure. 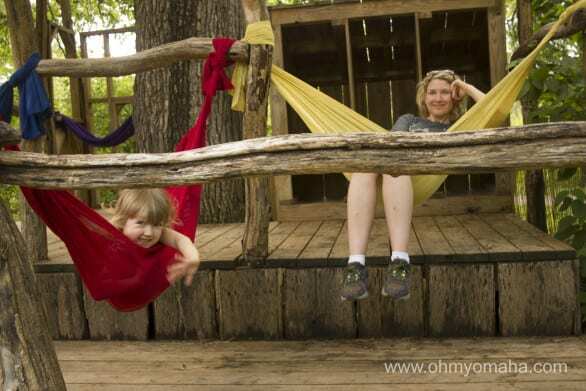 – Union Orchard is the one you see first when you drive from Omaha to Nebraska City. You’ll find all sorts of apple products there, and it’s a convenient location to stop in on your way out of town. 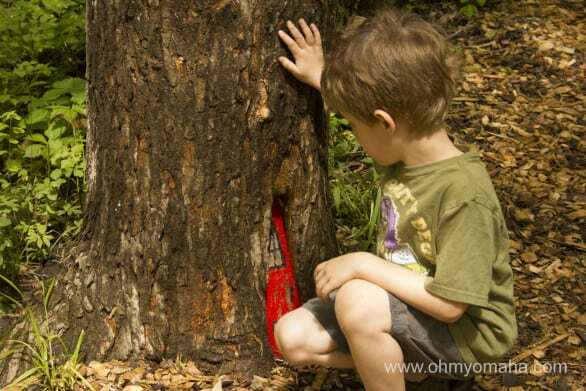 – Kimmel Orchard & Vineyard is the big one, with a large property to explore. We stop there to get cider for the kid and a sweet white wine for us. Don’t be surprised to find loads of tour busses parked out front. – Central Apple Market and Country Store – Never been here, but figured I’d list it for you. Editor’s note: That outlet mall, in case you’re wondering, is called Factory Stores of America, and it’s located at 1001 Nebraska State Hwy. 2. 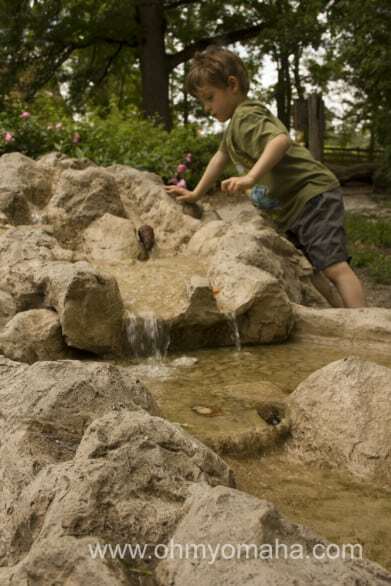 Your turn: What are your favorite places in Nebraska City? I’ve always wanted to take the kids there during apple picking time. I’ve been, but I don’t think we’ve taken our kids. It looks like fun! Wonderful overview – thank you! You’re welcome! It’s a pretty town to explore.